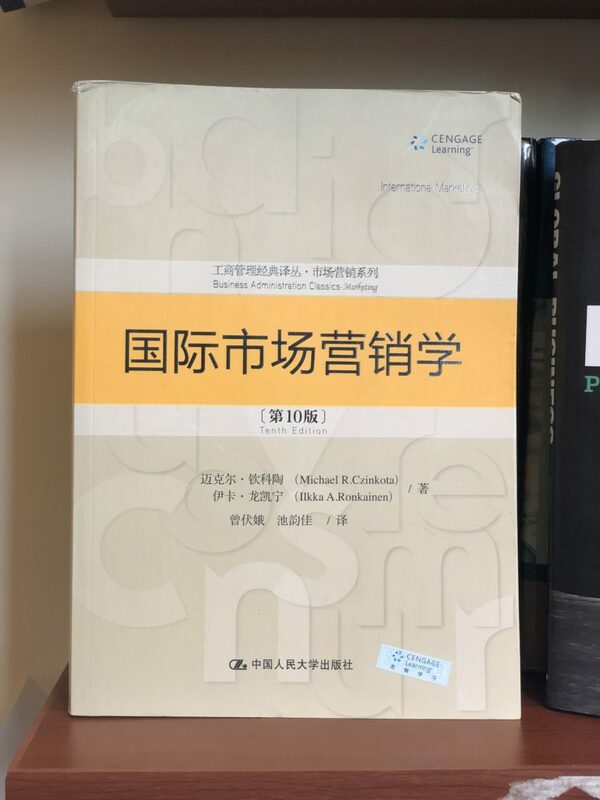 My latest book aiming the largest number of students! 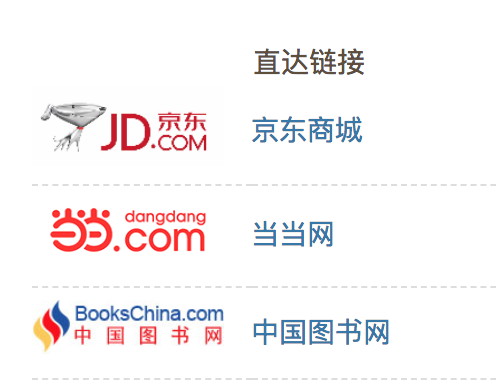 You can access the great textbook by this three online stores. Or find your local Xinhua bookshop, then enjoy it! WASHINGTON (Gray DC) — The pecan farming business is booming. The industry is rapidly adding jobs in Georgia and billions of dollars to the economy in the South, but now this sector faces a stumbling block. Pecan farmers are looking to send more of their product overseas. The Indian market looks promising, but U.S. farmers face high export costs. Now a bipartisan group of lawmakers is fighting to lower those rates. Georgia pecan farmer Jeb Barrow has seen the pecan farming business change. He’s been a grower since 1974, and just in the past several years, he’s seen it go from a domestic market to an international one. Now about a third of U.S. crops are shipped to China. “That’s kind of a good news-bad news situation,” said Barrow. “Anybody that reads the paper or looks at the news understands that some geopolitical event could occur tomorrow that could have that effect, so that’s kind of a sword Damocles if you will hanging over the industry’s head,” explained Barrow. Ultimately, Barrow says it wouldn’t be wise for farmers to just rely on Chinese buyers. So, their interest turns to India, which has an exploding population and a diet rich in nuts. “We have high hopes that the Indian market can – if we can get the tariff issue addressed – the Indian market can be developed and in time others as well, so everybody’s optimistic,” said Barrow. The sticking point? U.S. tree nut farmers sending pistachios or almonds face, on average, a 10 percent tariff to ship products to India. That tariff, essentially a tax, is 36 percent for pecans. “I think this is a huge opportunity for Georgia and the southeast. A lot of people down there have committed to pecans as a product for the future, and I think they’re right,” said Sen. David Perdue (R-GA). Georgia Senator David Perdue and eight of his colleagues recently signed a letter to the U.S. trade representative, urging officials to negotiate lower tariffs. “We know to grow our economy, we need open and free markets around the world. That’s what this is all about,” said Perdue. Trade expert and Georgetown Professor Michael Czinkota says talks with India could mean a little give and take, but ultimately, both countries would benefit from streamlining trade barriers. “From an altruistic perspective, we want their own people to do well. Because if they do well, then they buy more of our products and our relationships are likely to be better, so this whole idea of reducing the tariff on nuts is a good thing,” said Czinkota. There are 15 pecan-producing states in the U.S., so if officials can help farmers crack into the Indian market, the impact could be tremendous.